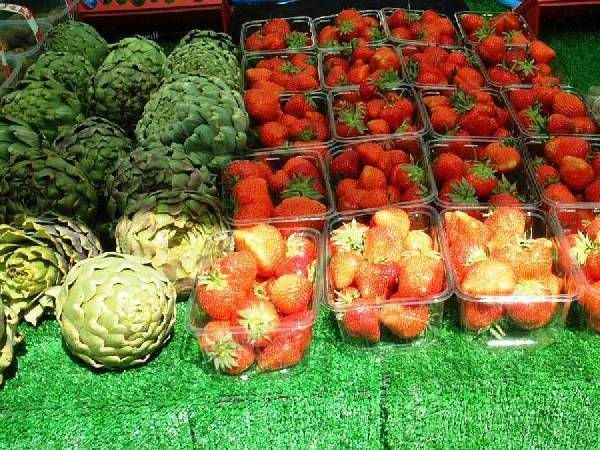 Buy high quality fresh local produce directly from over 60 local farmers and producers at Guildfords monthly Farmers Market. 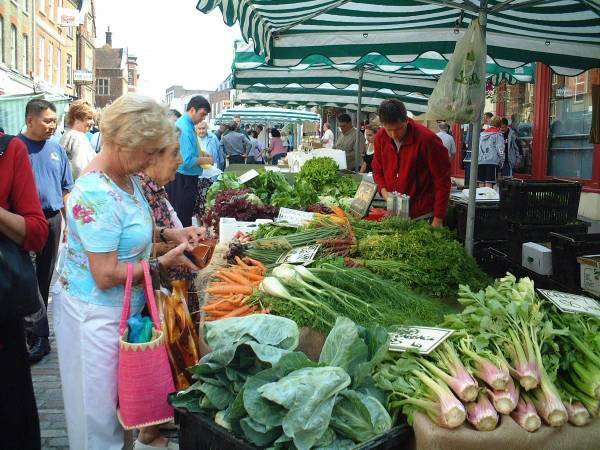 The market is held in the historic cobbled High Street on the first Tuesday of every month (except January) and also on the last Saturday in July for the Summer Festival.Come along and try the best of seasonal produce and ask questions about growing, rearing, manufacture and cooking methods. Enjoy the freshest meat, fish, cheese, eggs, fruit, vegetables and breads; sample our wide range of alcoholic and non-alcoholic drinks, baked goods, pickles, chutneys and herbs, plus organic produce, Farm BBQ, plants and local crafts and sometimes a Live Farm Animal Display. Youll find everything from Asparagus to Zucchini during the year, so make a day of it and support our local businesses too! Where is Guildford Farmers Market? 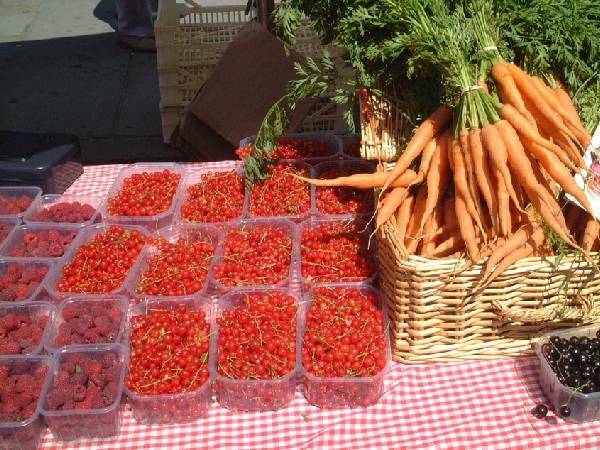 Guildford Farmers Market is miles from london.